As I left the garage something was not right with the car. It had no power and was shuddering. I was on a busy road in rush hour, and the car kept going slower and slower. Of course I was on the phone at the same time during this drama. I hung up and then pulled off into a side street. The car is less than two years old. It was serviced the week before. It’s a German car, which is reliable. My powers of detection led me to events immediately before the incident. What could have happened? 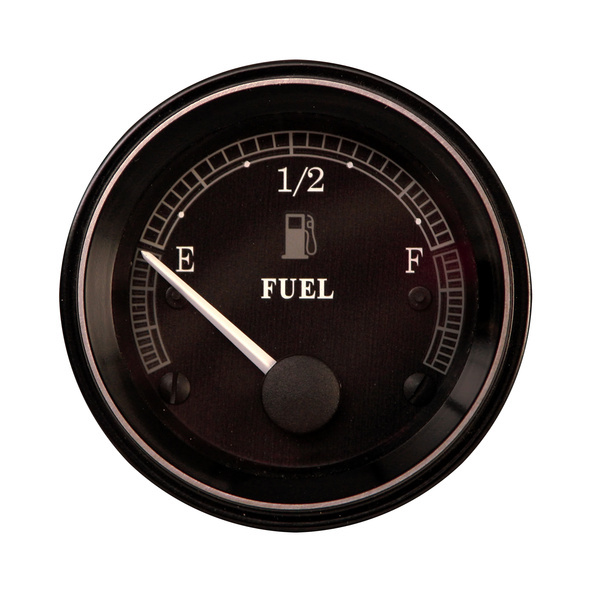 Could I have put regular gas in my diesel car? Surely not. Only an idiot would do that. What I got from this expensive lesson was that if you rush and rush and don’t slow down, things happen. Life has a way of making you take notice. I had been busy, hadn’t eaten, hadn’t taken time to relax, focus and center with meditation as I do on a good day. I hadn’t put much “fuel” in, so it was not surprising that I broke down much as my car did. I was on autopilot-not in the moment but thinking about all the things I had to do. How many of us have said hello to our colleagues as we walked into our workplace and not noticed that something was wrong? Sadly, we only find out later that there was something happening with them – a bad decision, leaving their job or even some tragedy. If we had been in the moment, we might have noticed and stopped and been of service to them. I am certainly guilty of not listening when my son is trying to tell me something that is important to him. I know I sometimes categorize what he says at bedtime as various creative ways of not going to sleep, but I know I have been wrong. He has told me how he misses my partner or was having problems with a nightmare or a bully at school. And as a postscript to this story when I picked up my car from the garage after it was fixed, the gas was on empty. They had drained out the regular gas and now I needed to fill it with diesel. This time I am going to be so in the present that it hurts!